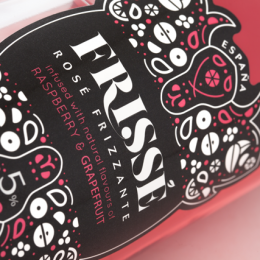 Frissé, a fresh sparkle of taste. 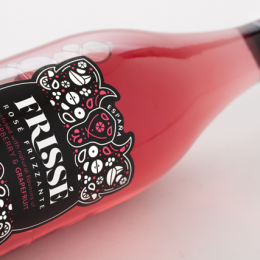 An original low-alcohol drink made of a base of rosé wine and bubbles. Light pink colour with smooth bubbles. 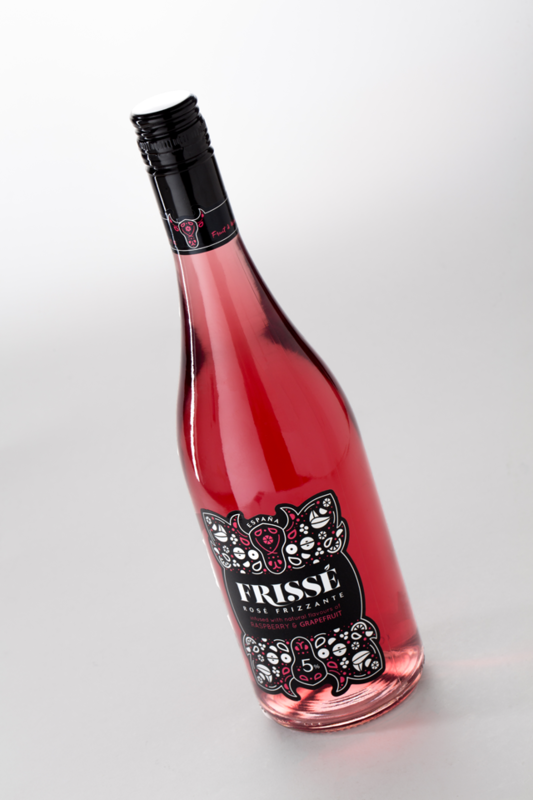 Light and pleasant drink with refreshing taste of natural flavours of grapefruit and raspberry. 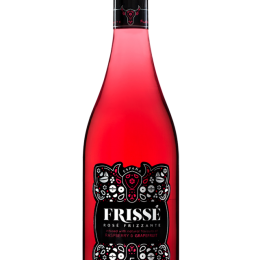 Its flavours are very lively thanks to its fine bubbles. 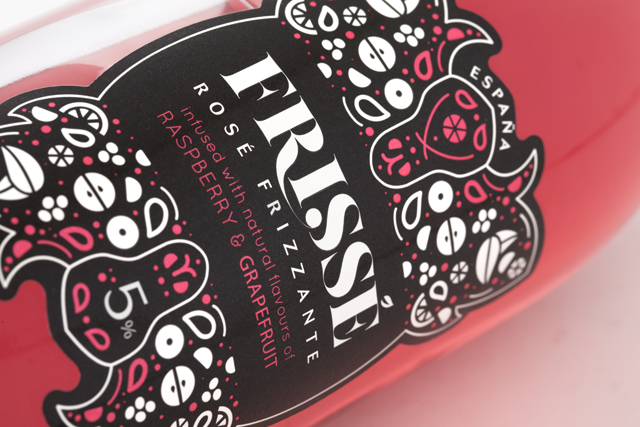 Before packaging, drink undergoes a process of microfiltration which preserves the qualities of colour, aroma and flavour. 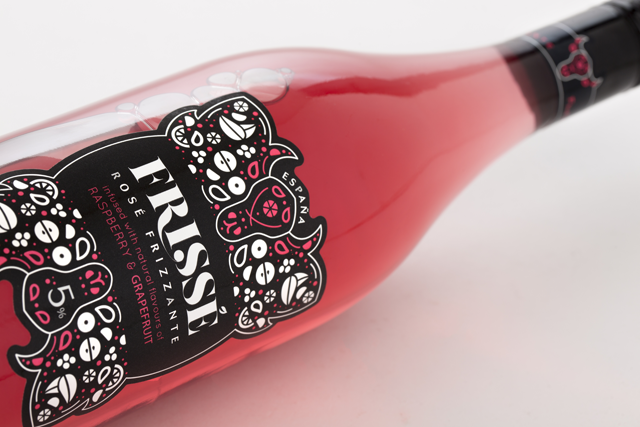 Bubbles are added for a refreshing twist. 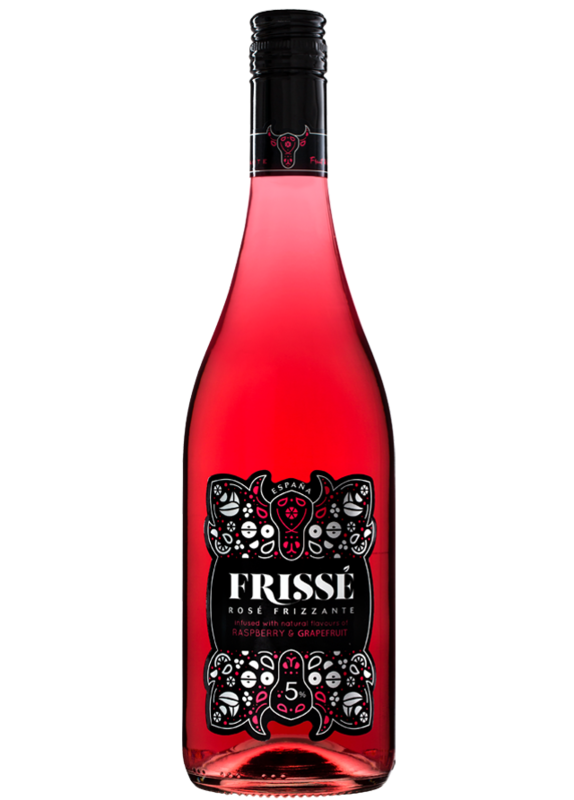 “Bright pink color; smooth and off-dry with juicy raspberry and apple fruit; with clean, bright flavors that have been amplified by some authentic, natural additions”. 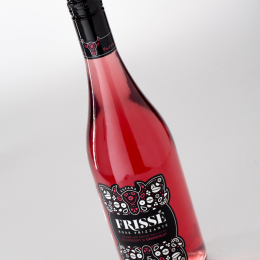 Frissé Rosé – 88 Points The Tasting Panel Magazine – September 2018.